Pop star Lorde is considering cancelling a planned concert in Israel after facing intense pressure from fans, especially in her home country of New Zealand. The 21-year-old singer has responded to criticism and an open letter asking her not to play in Tel Aviv as a sign of protest against Israel’s occupation of Palestine. The singer responded to fans on Twitter on Thursday night, saying she was taking advice on the complexities of the political situation and was “considering all options”. On Thursday, New Zealanders Nadia Abu-Shanab and Justine Sachs penned an open letter to the star on local website the spinoff, asking her to cancel her Israel concert, which is scheduled to take place on 5 June next year. Advertisement“Dear Lorde ... we’re two young women based in Aotearoa, one Jewish, one Palestinian,” the women wrote. 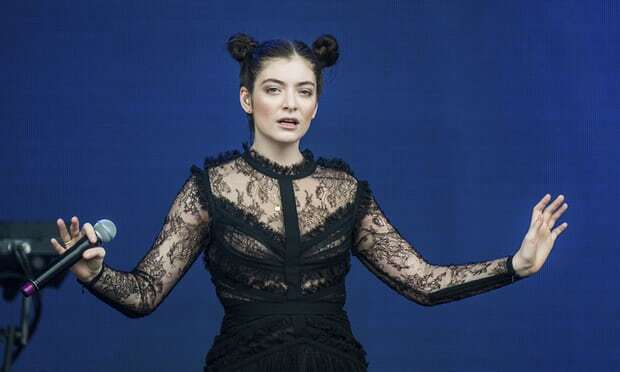 Since announcing her tour dates and destinations on 18 December Lorde has faced criticism from swathes of fans about her decision to perform in Tel Aviv, although many others have supported her and said politics should not impinge on the world of art and music. Artists who have participated in the cultural boycott of Israel through the Palestinian-led Boycott, Divestment and Sanctions (BDS) movement include Brian Eno and Pink Floyd’s Roger Waters (who is a member); writers Arundhati Roy and Eduardo Galeano; and film-maker Ken Loach. The movement – launched in 2005 as a non-violent campaign to press Israel to heed international law and end its occupation of territory held since the 1967 war – has gathered momentum in recent years even if its economic impact remains negligible. After Donald Trump recognised Jerusalem as the capital of Israel this month, 100 artists including Tilda Swinton, Mark Ruffalo and Julie Christie signed an open letter in the Guardian condemning the move. Lorde’s management team were contacted for comment. 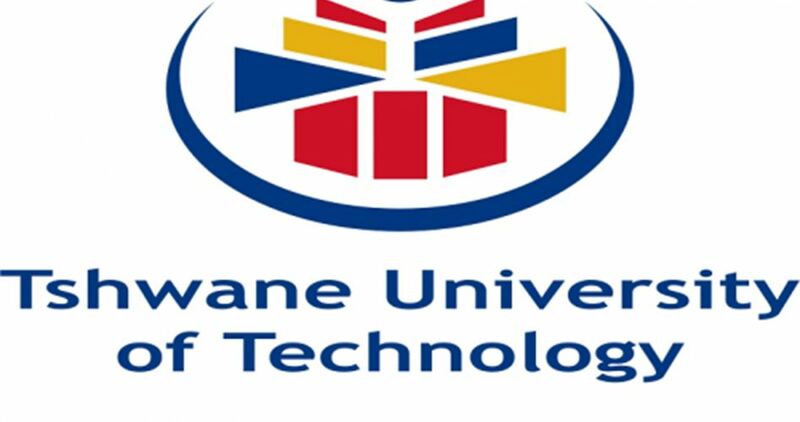 “The Council of the Tshwane University of Technology (TUT) has resolved that TUT will not forge any ties with the State of Israel or any of its organizations and institutions,” TUT spokesman on the issue Professor Rasigan Maharajh told the African News Agency (ANA) during an interview on Wednesday. A December 7 press release from TUT stated: “As a progressive university in a democratic South Africa, we want to affirm that TUT will not sign any agreements or enter into scientific partnerships until such time that Israel ends its illegal occupation of Palestinian territory. “The university will not stand back and accept the violations of the Israeli government when it confines the movement of Palestinian children and youth on their own land and restricts their ability to access education through destroying their schools,” added the statement. South African criticism of Israel is growing, the ANA pointed out. One of the controversial issues to be discussed at the ANC’s forthcoming 54th National Conference in Gauteng, from December 16 to 20, is the possible downgrading, or even closure, of the South African Embassy in Tel Aviv. “As a constitutional democracy premised on the recognition of human rights, the Republic of South Africa must urgently discuss downgrading the status of its relationship with Israel,” said Maharajh. TUT’s decision to cut all ties with the Jewish state also comes in the wake of strong condemnation from the South African government, and various political and human rights organizations across the country, following US President Donald Trump’s decision to move the American embassy from Tel Aviv to Jerusalem while stating that Jerusalem was the capital of Israel. Under international law East Jerusalem is occupied territory and all international embassies have based themselves in Tel Aviv until the final status of Jerusalem is negotiated through talks. “The announcement by the Trump regime of its intentions to establish its embassy in Jerusalem further escalates tensions,” said Maharajh.